This summer, I am trying to gain exposure to the medical field and attain a larger breadth of knowledge of the factors that influence health. 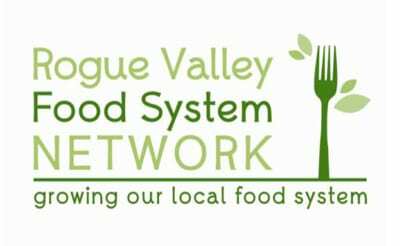 The Rogue Valley Food System Network (RVFSN) believes that good food has the ability to promote healthier and happier lives and unify the community, and due to this, the network develops and advocates for a healthy and sustainable food system in Josephine and Jackson Counties. 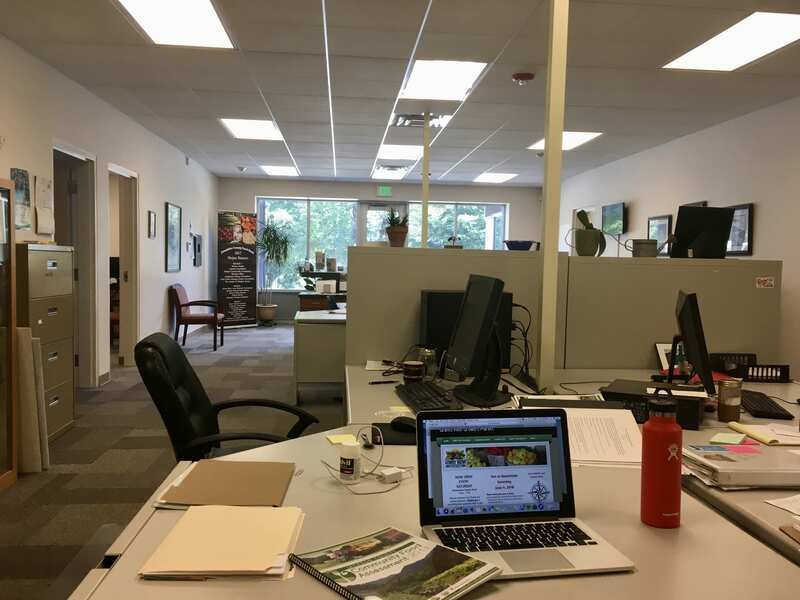 One of the projects I am tasked with this summer as an intern for the RVFSN is to work on developing and implementing a Screen and Intervene program in the region. The Screen and Intervene project is an initiative that aims at identifying food insecurity in the medical setting of an office. Food insecurity is the household-level economic and social condition of limited ability to obtain sufficient food. Energy-dense foods, such as refined grains and added sugars and fats, are less expensive than nutrient-dense foods, and food insecurity is associated with lower-quality diets, fewer healthy eating habits, and lower produce intake. The Screen and Intervene program I am working to implement will address food insecurity through specific screening techniques in medical offices and having subsequent physician intervention and referrals of patients to resources that alleviate food insecurity and improve nutrition. Such resources include cooking classes, free produce distributions, gardening help, summer meal programs, clinic food pantries, and prescriptions to food vouchers. Part of my role this summer is to implement two screening questions for food insecurity into patient check-in materials in medical offices and create a list of these local resources in the community that aim to reduce barriers to healthy eating. 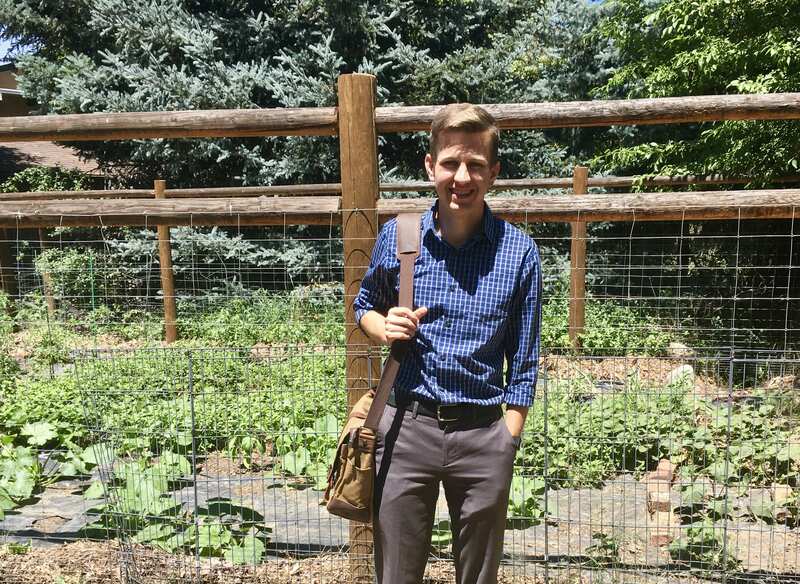 In coordination with my interests in health and medicine, my internship gives me the opportunity to learn about and confront specific issues that lead to chronic medical conditions. Social determinants of health are the conditions and social factors that influence health, such as socioeconomic status, neighborhood and environment, employment, access to health care, and education. Through the process of screening for food insecurity and intervening in medical offices, these medical offices will work to address the social determinants of health and promote health and wellness for its patients. Food insecurity can directly influence physical, mental, and social health, and access to sufficient and nutritious food not only affects the health of people who experience food insecurity but also their ability to manage health conditions, such as obesity, chronic diseases, and diabetes. Food insecurity has been associated with diabetes and increases the risk of poor glucose control, hyperglycemia, and more hypoglycemic episodes. As a result, addressing food insecurity through the Screen and Intervene program is a way to improve the outcomes and costs of patients. Through my work this summer of incorporating the Screen and Intervene program into medical offices in Josephine and Jackson Counties, my internship gives me the opportunity and ability to address specific social determinants of health such as food security and implement specific screening and intervention techniques in medical offices that will allow for better outcomes of patients and improve their overall health and wellness. This integrates my interests in medicine and primary care with the work done by the Rogue Valley Food System Network.